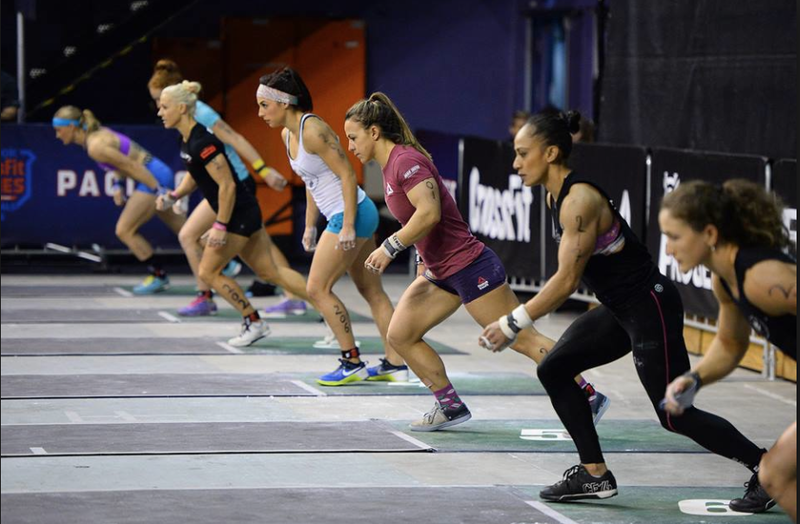 Our team of highly qualified coaches are committed to providing a Strength and Conditioning Program that achieves life changing results. 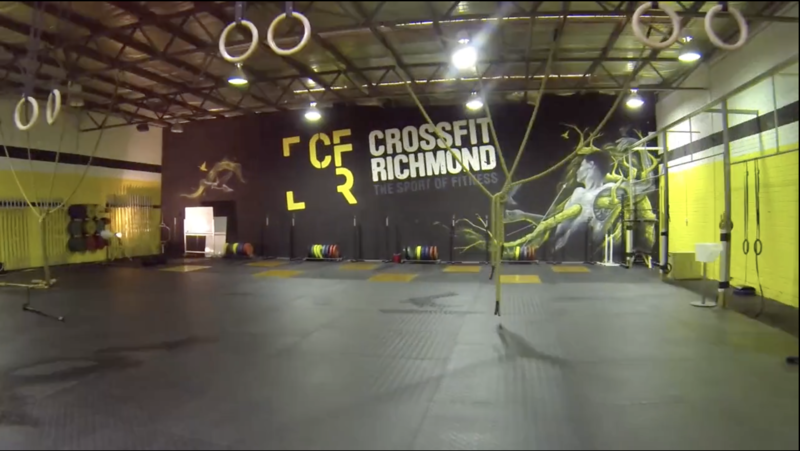 Welcome to CrossFit Richmond, one of Melbourne’s most experienced and established CrossFit box. 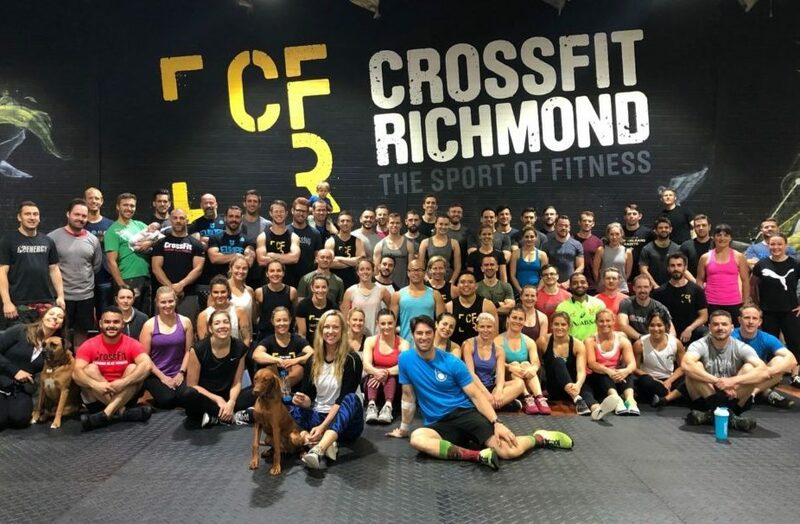 Individuals of all fitness levels are catered for with an extensive timetable of CrossFit, Olympic Weightlifting, Gymnastics and ‘barbell free’ Conditioning sessions. 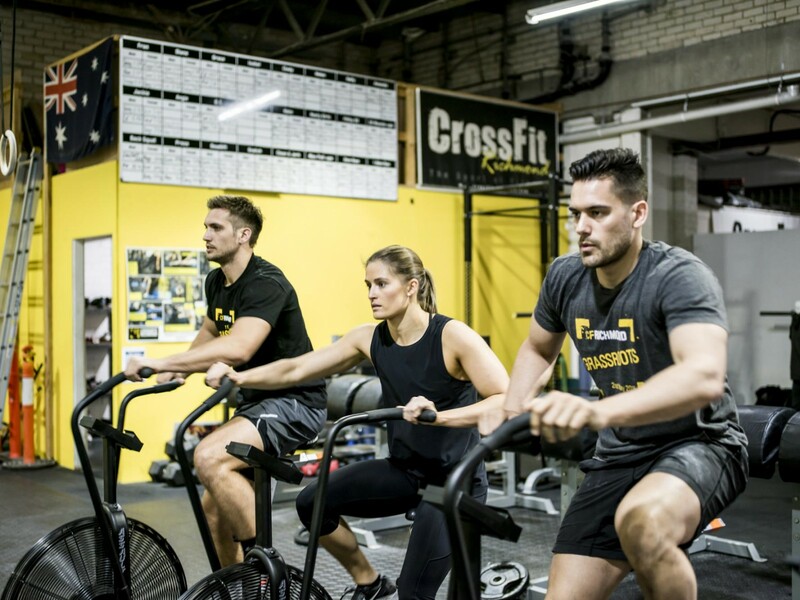 There are 49 sessions on our weekly timetable with the option for private coaching for anyone wanting specific skill development or those that prefer to train one on one. 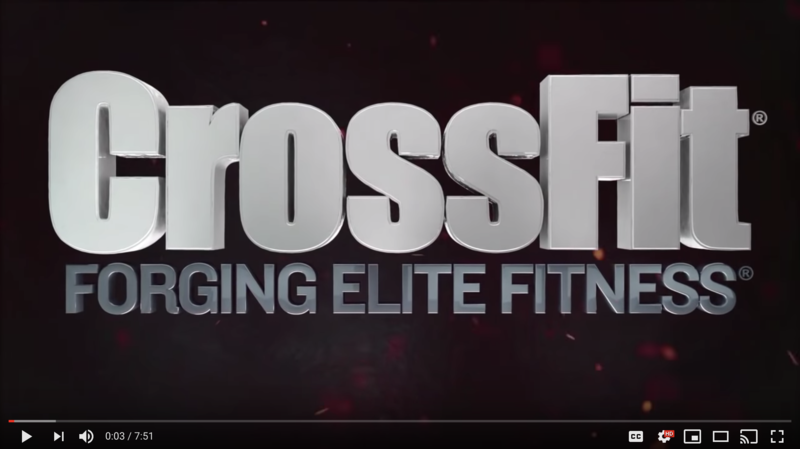 Join like minded people in pursuing a lifestyle where Health and Fitness is a priority. We cater for all types of Sporting Groups, School Groups and Corporate Groups.